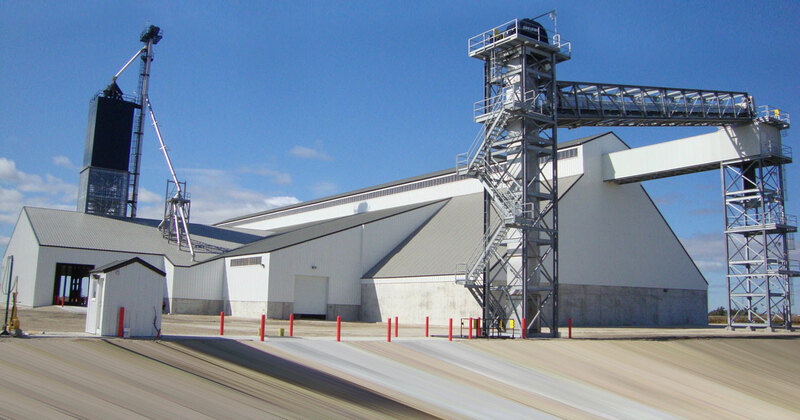 NutraGro is a state-of-the-art high volume fertilizer distribution centre located in Winnipeg, Manitoba. The NutraGro facility uses only the most modern technology for its fertilizer storage, handling and blending operations. The NutraGro facility is uniquely serviced by three separate railway lines and purposely incorporates easy highway access into its physical infrastructure. These transportation corridors allow NutraGro to efficiently delivery its fertilizer products to its customers across North America. 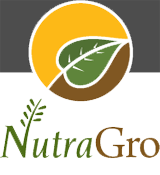 To learn more about NutraGro and how it can satisfy your fertilizer requirements please visit our website.